A member of the gooseberry family, skunkberries or skunk currants are found across nothern Canada. 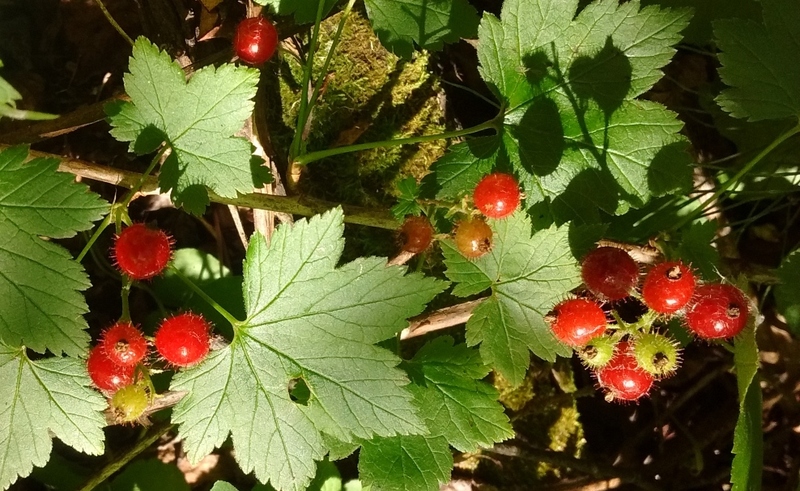 This edible berry has a strong odor and bristly. Skunkberries can be used to make jelly and were used as a traditional medicine by Indigenous people.